vintage+little: Hope you had a great ladies day! Hope you had a great ladies day! 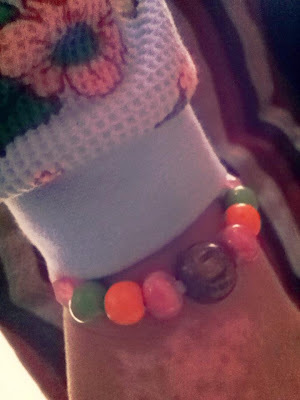 My eldest made me this sweet + pretty bracelet for Mother's day. I love it!